Paul Smith is one of Ultimate Strongman’s Junior Competitors and has proven over the last 2 years that he can compete against the best Senior competitors by winning England Strongest Man in 2016. This years UK Strongest was an improvement for Paul by placing 5th overall. Paul recently won the U23 World Championship in Canada against a strong line up of competitors from all over the world. 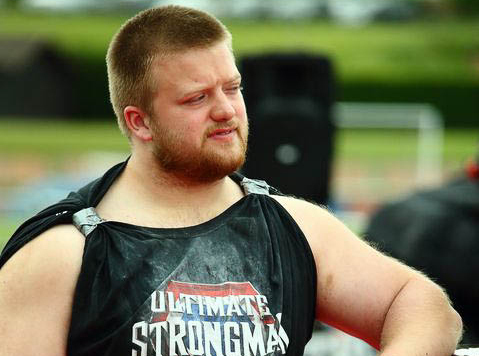 Paul has a big future in strongman and has great potential to win many more major titles with Ultimate Strongman.